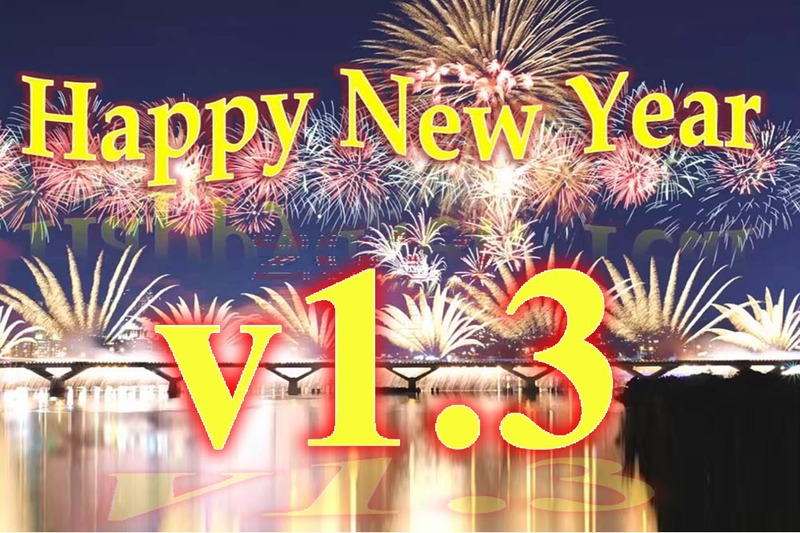 We're ringing in the new year with SMS version 1.3. As part of our unwritten New Year's resolution, we've delivered our upgraded PV monitoring system. Our focus with this update was to further our commitment to user-friendliness with even more customizability for users. With enhanced customization, you'll have a system that can match your needs at every level. We know you'll love it.